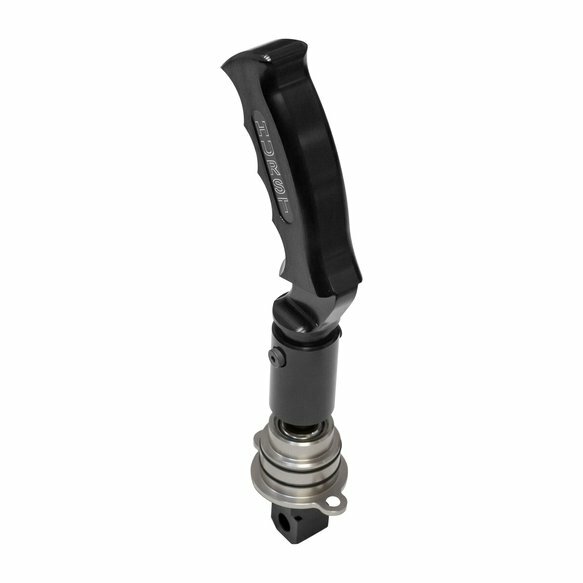 Fits 2016-17 Chevrolet Camaro LT with TR3160 6 Speed Manual Transmission. This can be identified by Upper Left Reverse shift pattern. 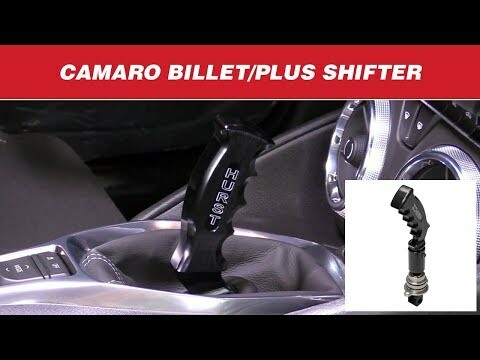 Hurst introduces a new version of their popular Billet Plus shifter for the 2016 and 2017 Camaro LT with the TR3160 6-speed manual transmission. 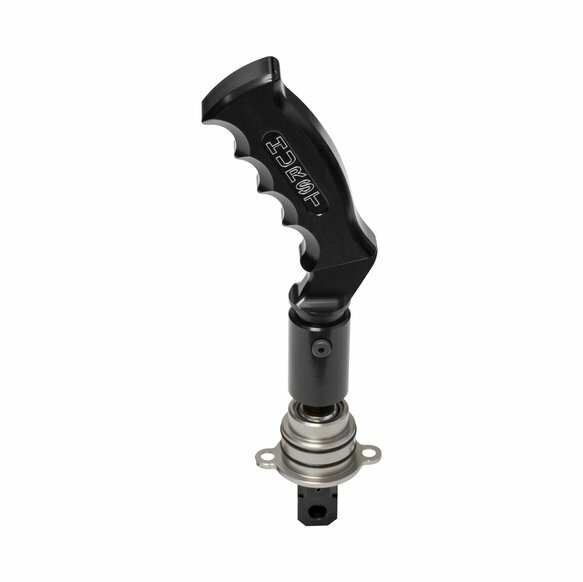 This shifter has all of the same performance benefits of the classic version, like a 40% reduction in shifter throw, but now adds a black pistol grip style handle, similar to the Nitro Stick. This adds a modern look to a classic design and is backed by Hurst's Lifetime Limited Warranty.